It’s software update day today, as Apple has released iOS 10.1, while also releasing watchOS 3.1 and tvOS 10.0.1 for download. As for tvOS 10.0.1, this update brings bug fixes and performance improvements, with no major features notable. Single sign-on is expected to come in a future update, which will allow users to sign into all their cable TV apps just once on Apple TV. Both updates are available over-the-air. For Apple Watch users, launch the Apple Watch app on your iPhone and go to the My Watch tab, then General > Software Update. 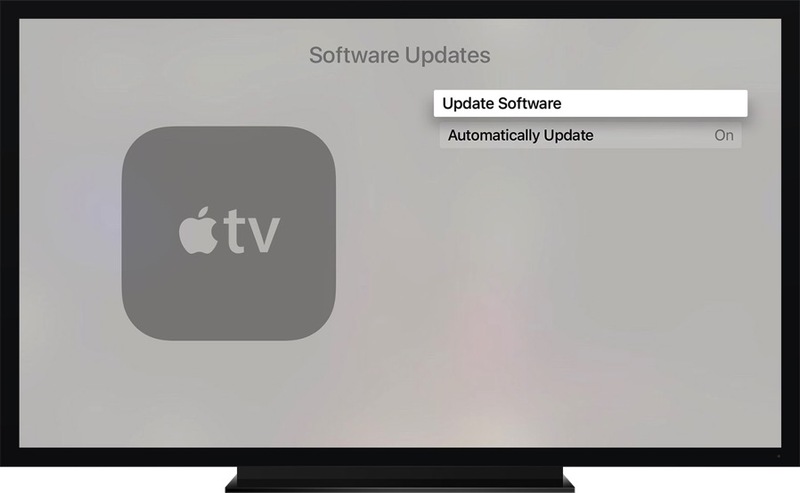 For Apple TV 4 users, go to Settings > System > Software Updates > Update Software. 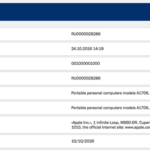 Remember that tvOS is only available for Apple TV 4, as Apple TV 2 and Apple TV 3 devices are not compatible.